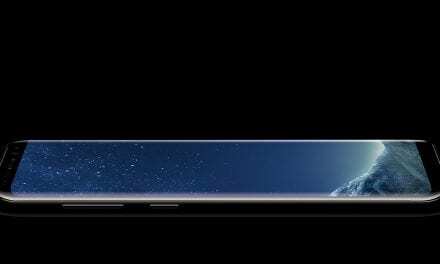 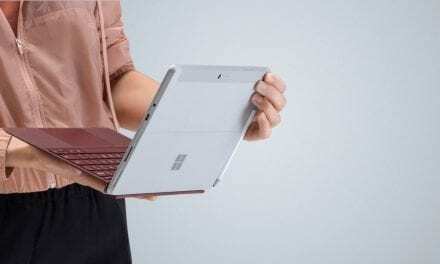 This week we discuss Apple’s product refresh across iPad, iMac, iOS and OS X, hear about a massive phishing attack in China, Intergen’s sale, Microsoft’s Azure data centre launch in Sydney, Spark’s Socialiser and the $US179 tablet/laptop hybrid. 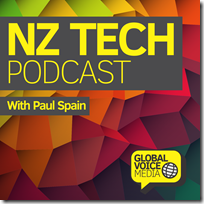 This NZ Tech Podcast hosted by Paul Spain (@paulspain) with guest Bill Bennett (@billbennettnz). 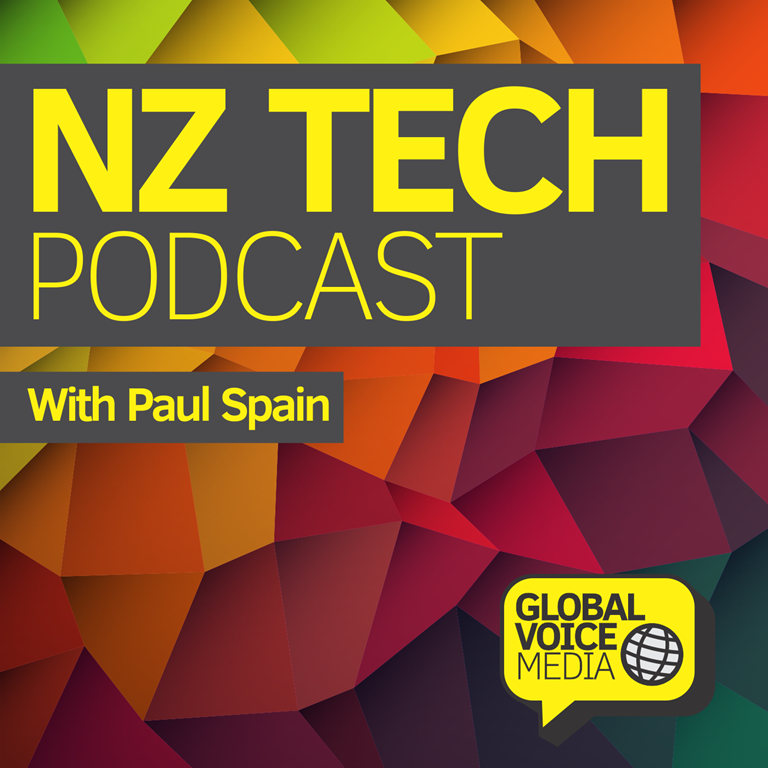 Supported by Vector Communications and published by NZ’s Podcast specialists – Global Voice Media.